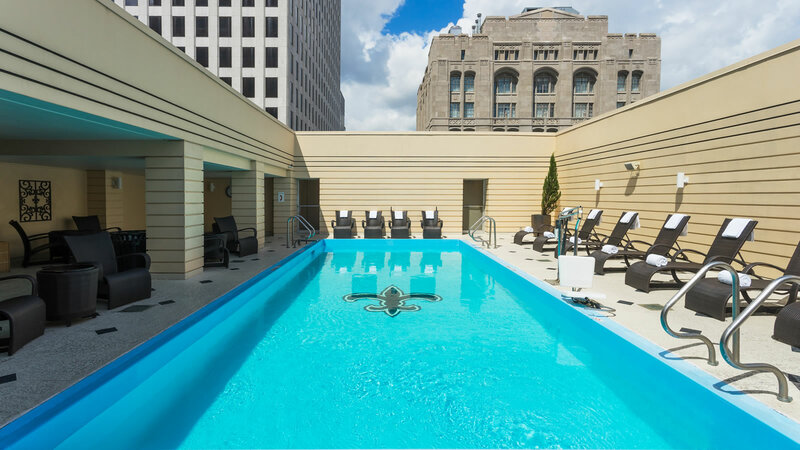 Sometimes it’s that little something extra that excites and delights your heart during your stay with InterContinental Hotel New Orleans. 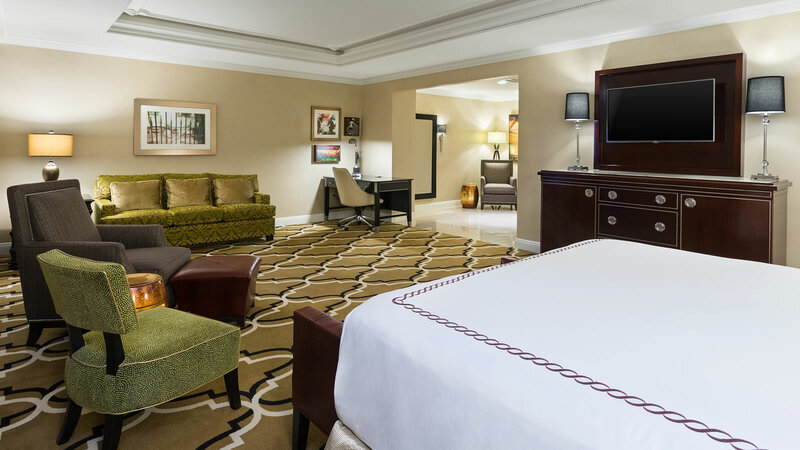 That’s why we’re always on-point when considering how we can add that unexpected perk that makes you want to stay longer, return sooner, and do more while you’re here. 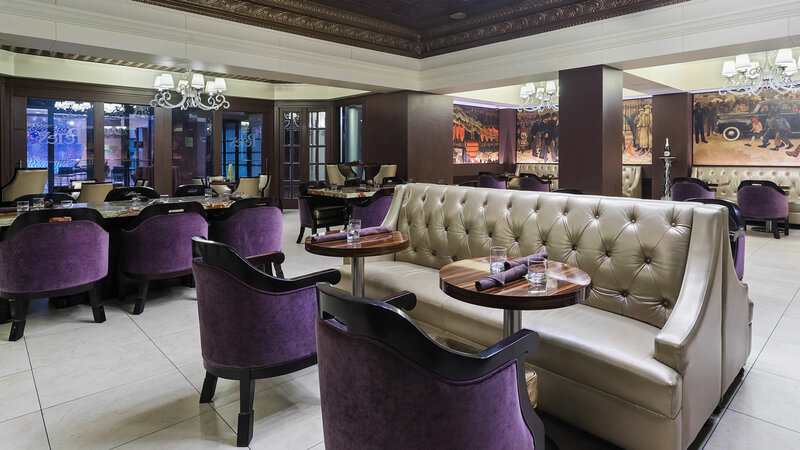 Take a moment to review our current special offers, and check back frequently to see what we have in store for you next month, next season, or next year. 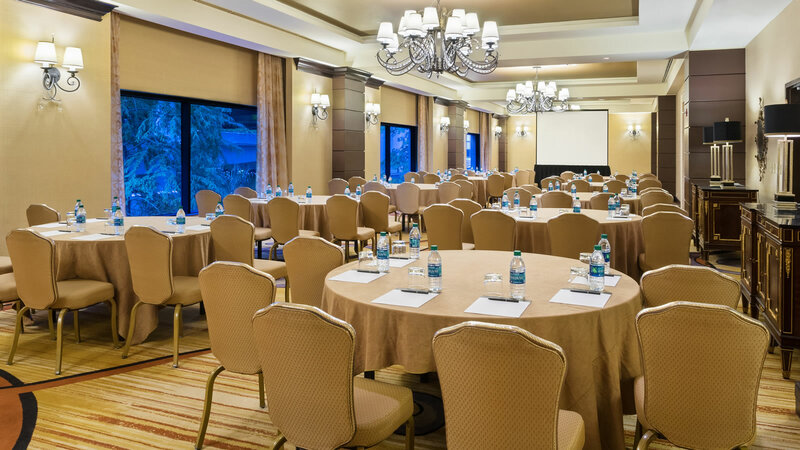 There are a lot of things to worry about when planning a successful event – going over budget shouldn’t be one of them. 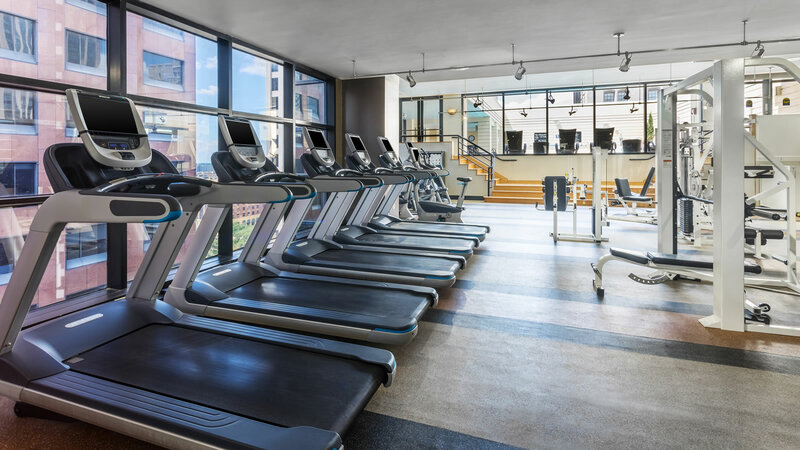 So take 5% off your next group stay with us, and focus on making it your best one yet. 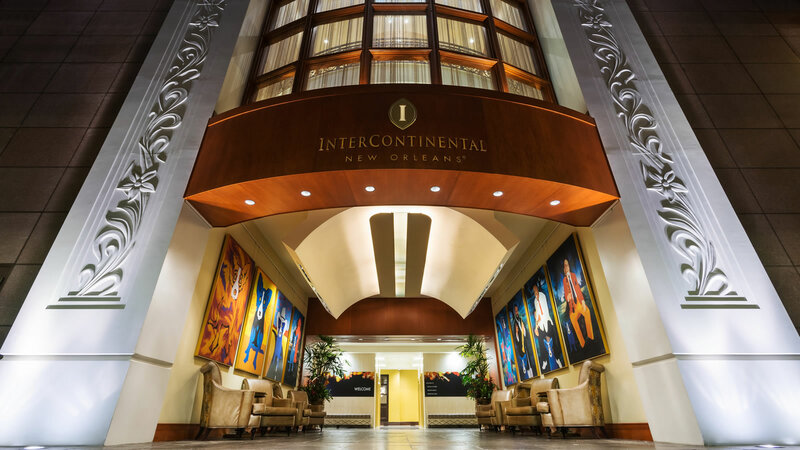 As an IHG Rewards Club member you can earn at least 40,000 bonus points by staying at Intercontinental New Orleans from January 15 to April 30. 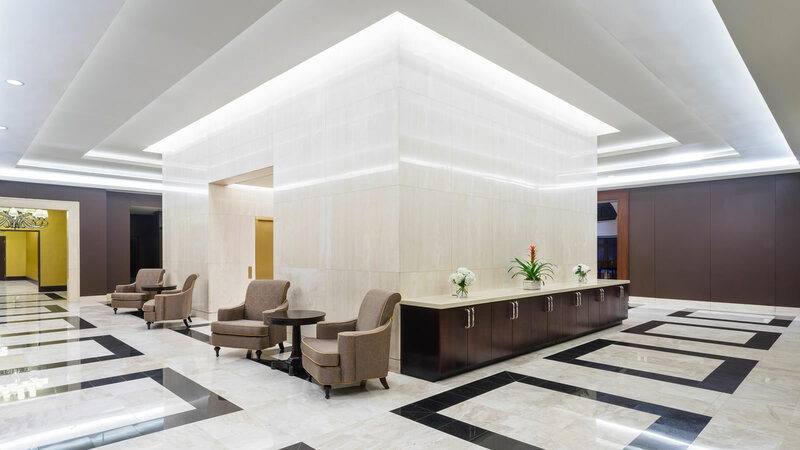 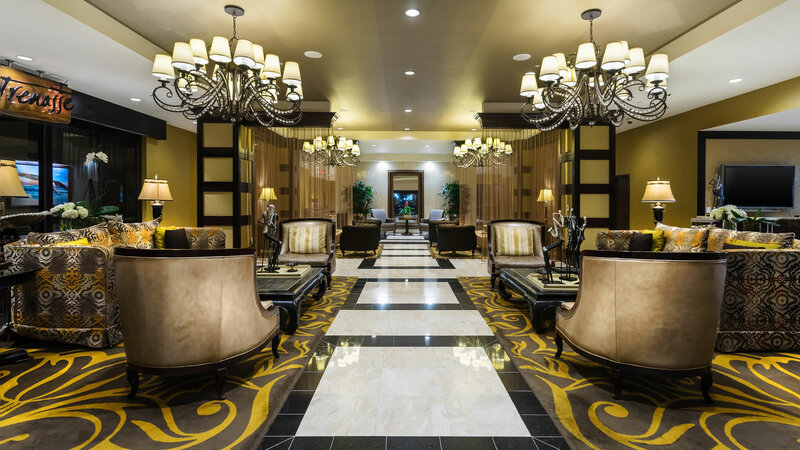 To us, you're not only a brilliant booker – you're a mastermind of meetings and engineer of events too, so get rewarded for it at the InterContinental New Orleans. 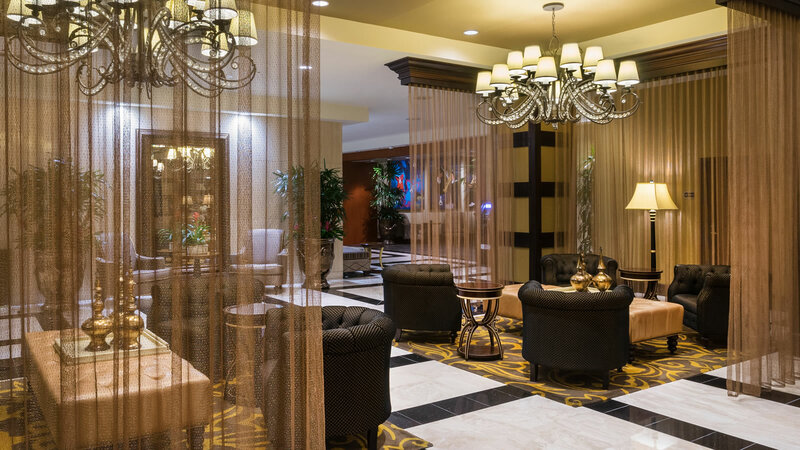 Early booking offer when you book your stay in advance at interContinental New Orleans. 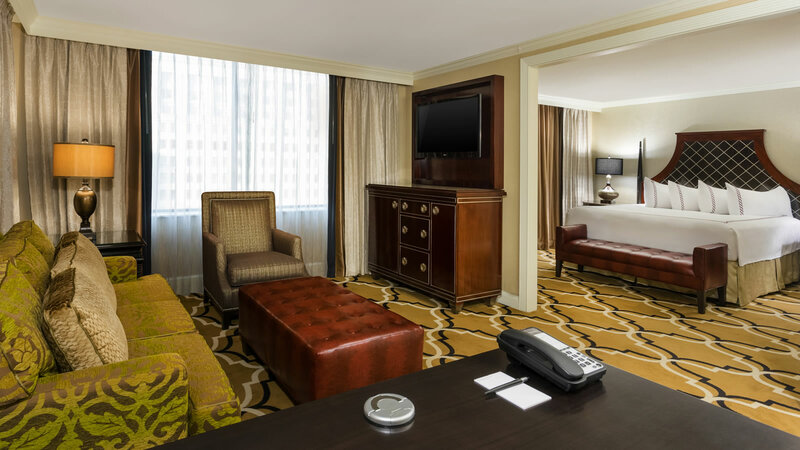 Take advantage of food & beverage credits when you book your suite at InterContinental New Orleans. 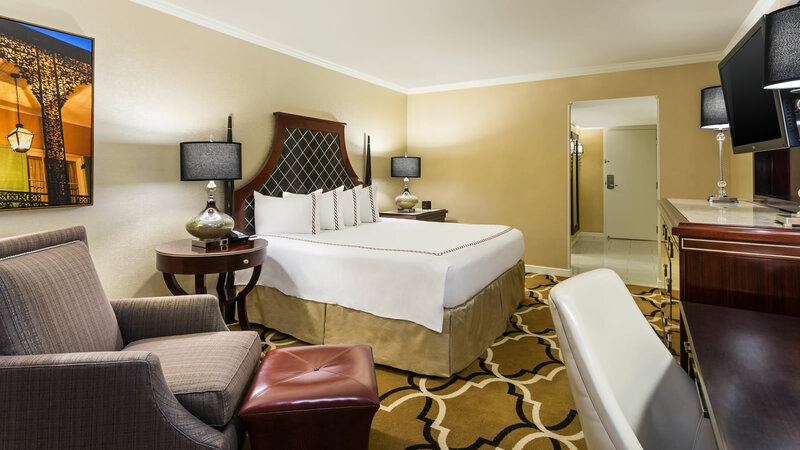 Book Now and Earn $50 Credit! 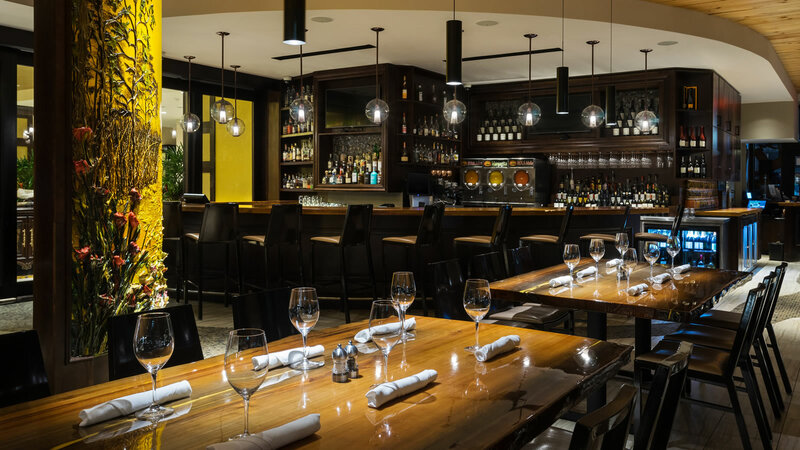 Credits can be used in any of our restaurants, lounge, or room service.